Women seem to think men have it pretty easy when it comes to image & grooming. On the whole, we appear not to be overly concerned about our appearance and are sometimes accused of ‘getting off lightly’ in life comparatively speaking to women in the hormone & baby area!  However, there’s one thing we suffer from more than women, and that’s hair loss or ‘male pattern baldness’ with over 50% of males suffering to some degree during their lifetime. Some of us really aren’t bothered a bit when our hair starts to recede and thin leaving us with a baldspot – “I can just shave it off, it’s easier” you say! 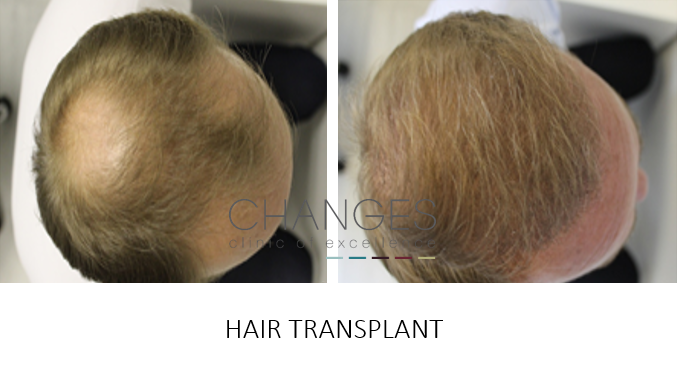 But many of us hide the huge lack of confidence hair loss can bring, in a society where little sympathy is offered! 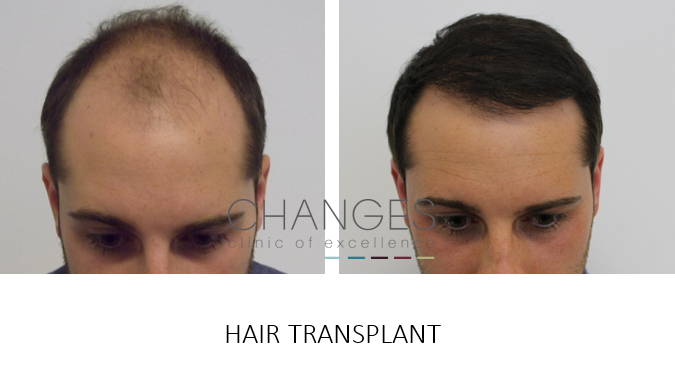 There are now a number of methods to help hair restoration: scalp micro pigmentation, a FUE or FUT hair transplant for a permanent solution or just understanding why you are losing your hair may help to restore your confidence. Don’t be shy, you will meet members of our team who have had treatment and know how you feel! 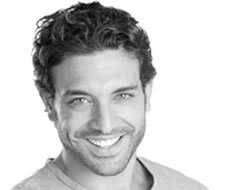 Call now to find out more about our male clinics. Our medical tattooist uses hair follicle micro pigmenation to the scalp to replication a natural follicle, giving the illusion of denser, thicker hair or restoring a hairline. 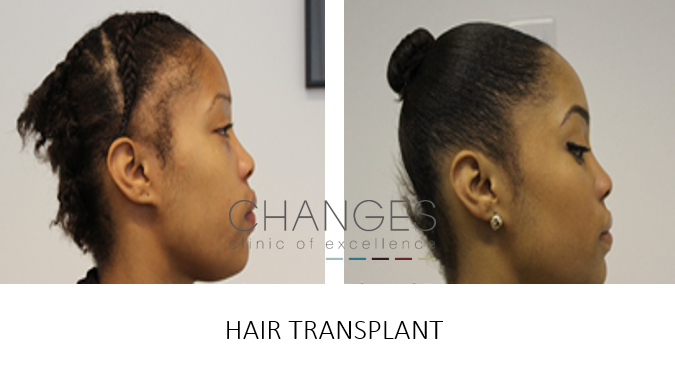 An FDA approved artificial fibre is inserted between the scalp & skull with hair chosen to your colour & texture. You won't know the difference between your own hair the the fibre so cleverly placed and matched. Lasting several years this is is an ideal solution to thicken thinning areas or cover bald spots or receding hairlines. 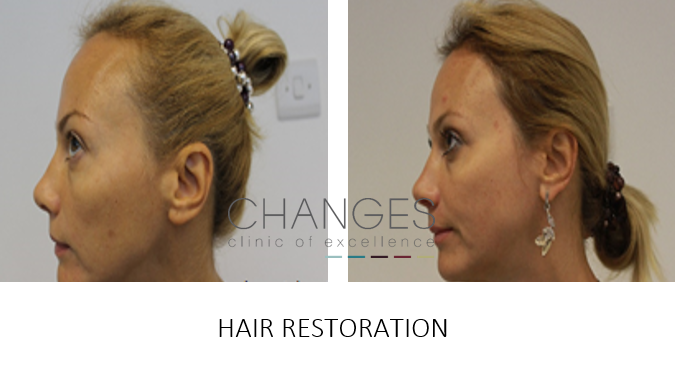 Our surgeon has himself experienced this procedure so can understand the desire to restore your crowning glory! 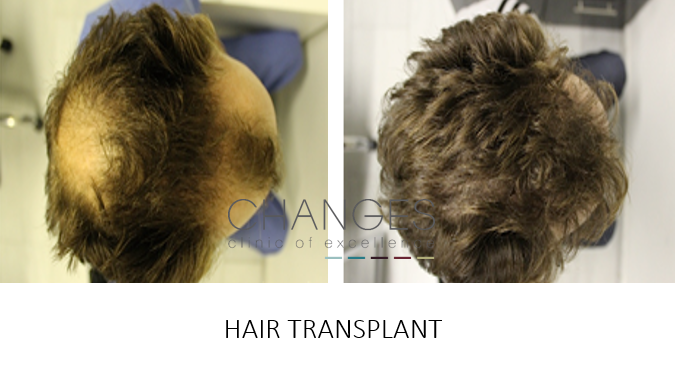 Dr Edward Ball of The Maitland Clinic is our resident hair transplant surgeon at Changes. 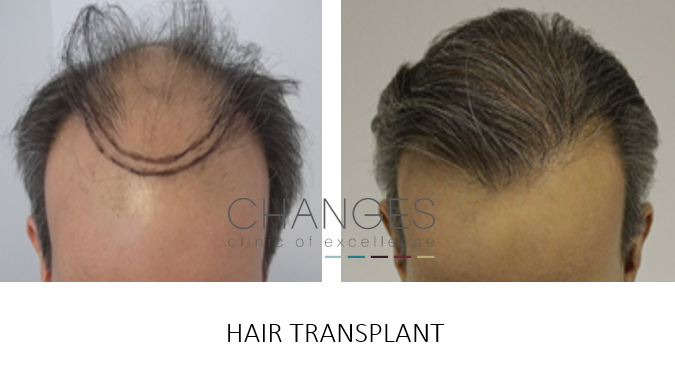 Hair surgery requires advanced surgical techniques and technology, along with a painstaking attention to detail & aesthetics to provide you with the very best outcome: how many hair follicles are possible to be harvested from your scalp? What's the best positioning of harvest follicles to suit your natural hairline? How will they be positioned to give you the most natural look? How quickly will your hair grow in its new placement? As individuals we have limited numbers of follicles to harvest so it's imperative to ensure your surgeon has the attention to detail to give you the very best long term result.